You're on the Sport page of Nick Holmes. Here you will find some articles, reports and results from my world of road running and triathlon. I have included some links to some of my favourite web sites and the clubs which I represent. There is also a press & photograph section (sorry). Would you like a Memento of your Ironman finish? Written for the Fleet & Crookham AC newsletter on the sport of triathlon. 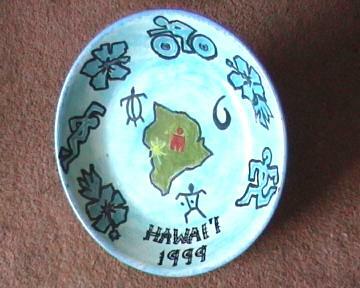 A report from the 1999 Hawaii Ironman World Championships. 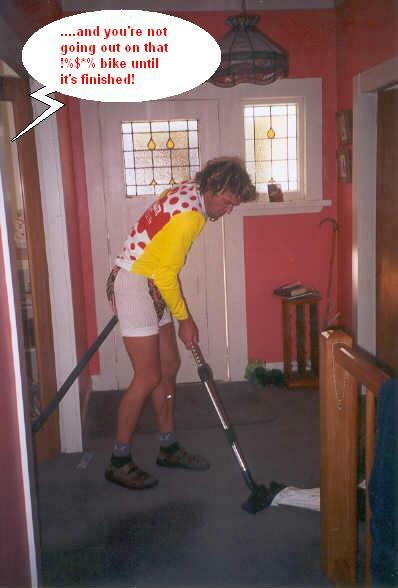 A report from the 2001 New Zealand Championships at the Tararua Festival of Triathlon. A report from the 2005 London to Brighton Road Running Race. A report and video from the 2007 Accelerace Extreme Triathlon (Courtesy Accelerace). A report from the 2008 Ironman France - Nice Triathlon. A report from the 2009 Double Iron UK Triathlon. Running magazines, results, clubs, etc. Triathlon magazines, results, clubs, etc. Ironman related items of interest. You know you're a triathlete when you've got your picture in 220! April 1999 Issue 106. Also a piece in Triathlete Magazine. April 1999 Issue 180. The 'small but select' Great Britain 45-49 Age Group Ibiza 11th May 2003. Class of 2009 article in 220 by Roland Brown. January 2010 Issue 242. Personalised memento of your Ironman finish. A few items of interest from down the years.